Are you a thrifty tourist? If so, Ticketbar has the thing for you! 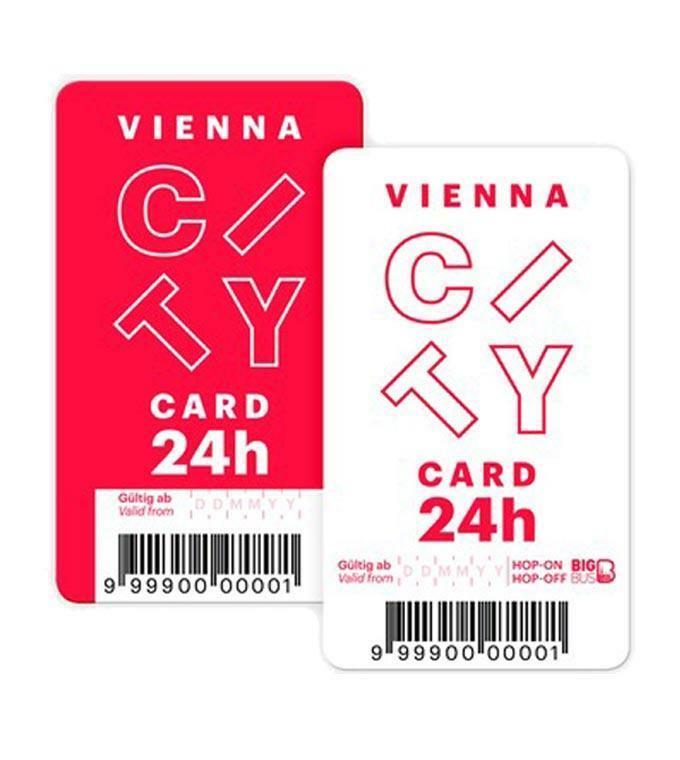 The Vienna Card will make numerous discounts and gratuities available to you helping you save money on all your sightseeing costs! 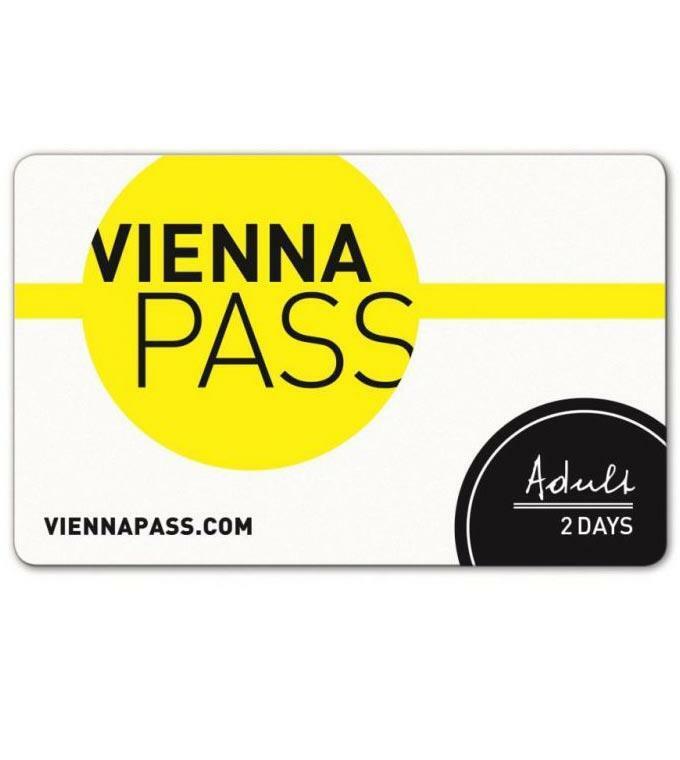 See many of the top attractions for cheaper entrance fees, such as The Belvedere, The Sigmund-Freud Museum, The Kunsthistorisches Museum, The Hofburg, Schönbrunn and many many more!